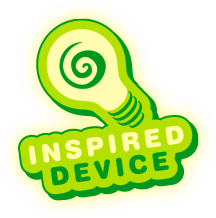 New products line from Inspired Device! Pick one of the Campaign Tools and use it as is. They are designed for Players and Game Masters alike.